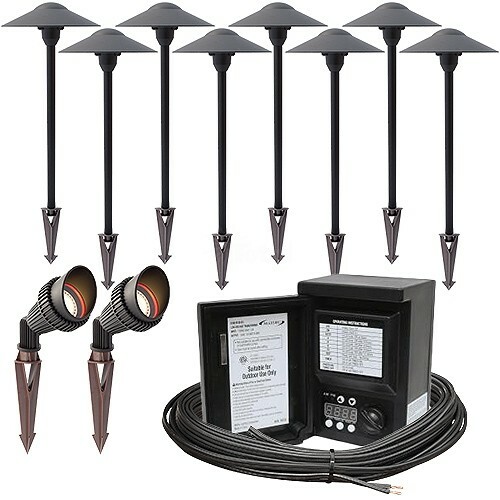 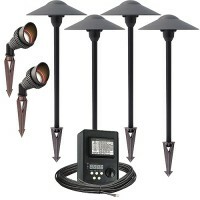 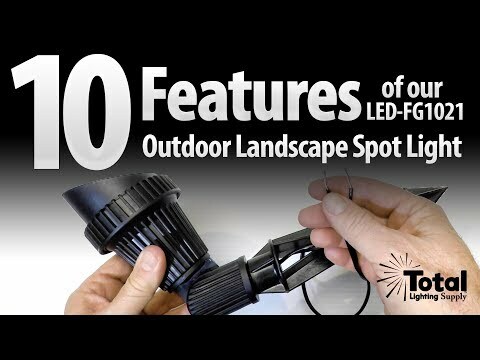 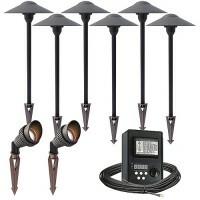 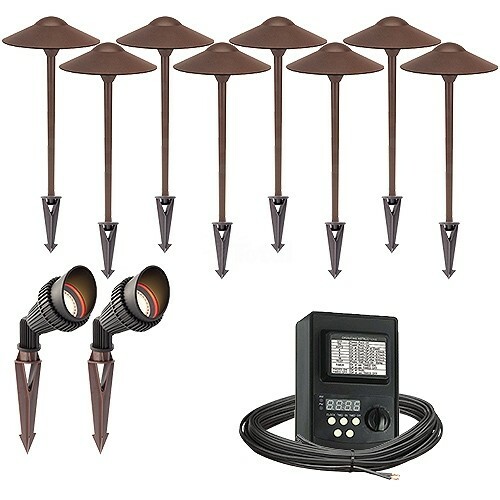 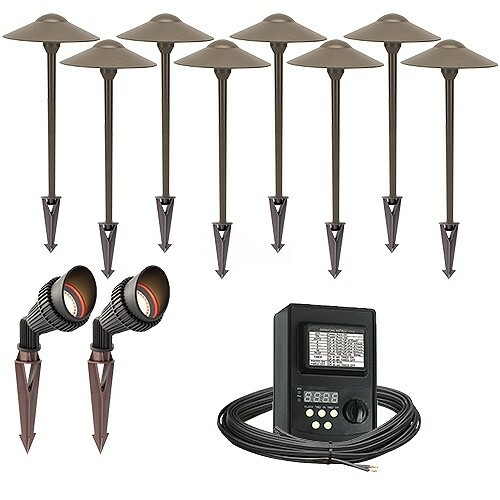 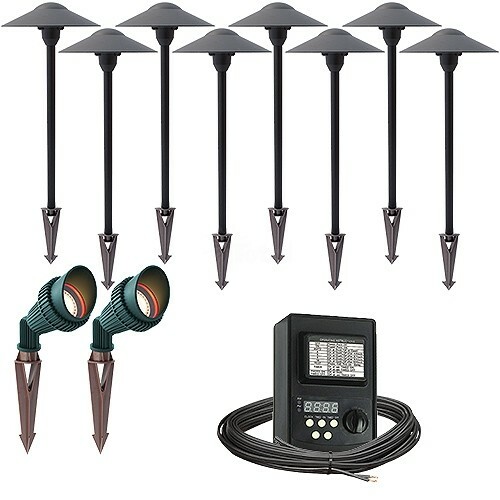 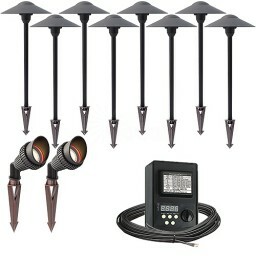 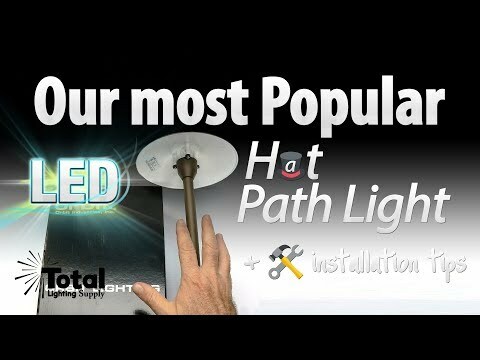 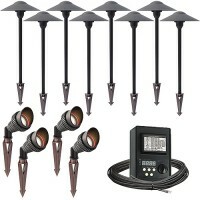 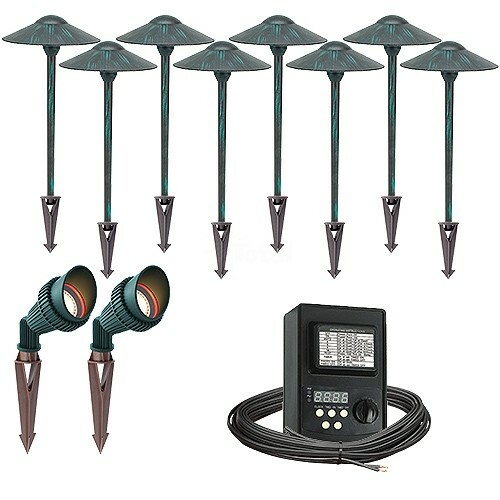 LED outdoor landscape lighting spot & path light kit, includes 2 non-corrosive composite black or green spot lights, 8 aluminum powder coated black, bronze, rust or verde green hat path lights, wire connectors, ground spikes, 45watt power pack and 160ft. 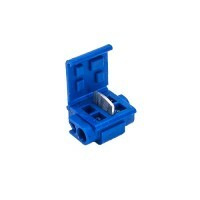 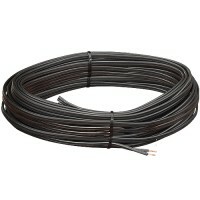 of cable. 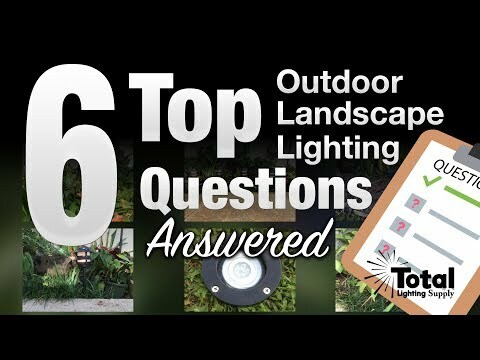 Our kits take the guess work out of outdoor landscape lighting and includes everything you need to complete your outdoor lighting project. 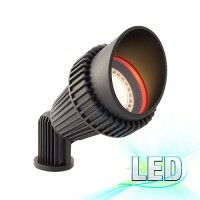 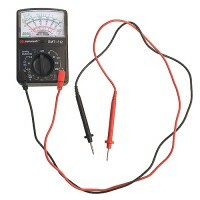 Lights use 24watts of power leaving 21watts for future expansion!